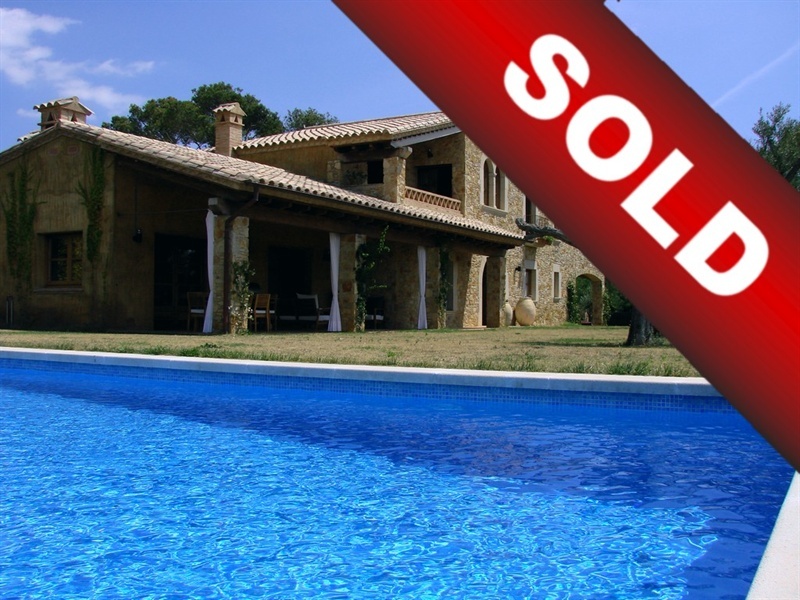 If the time has come to sell your property on teh beautiful Costa Brava, Quality Estates can help you find your buyer. 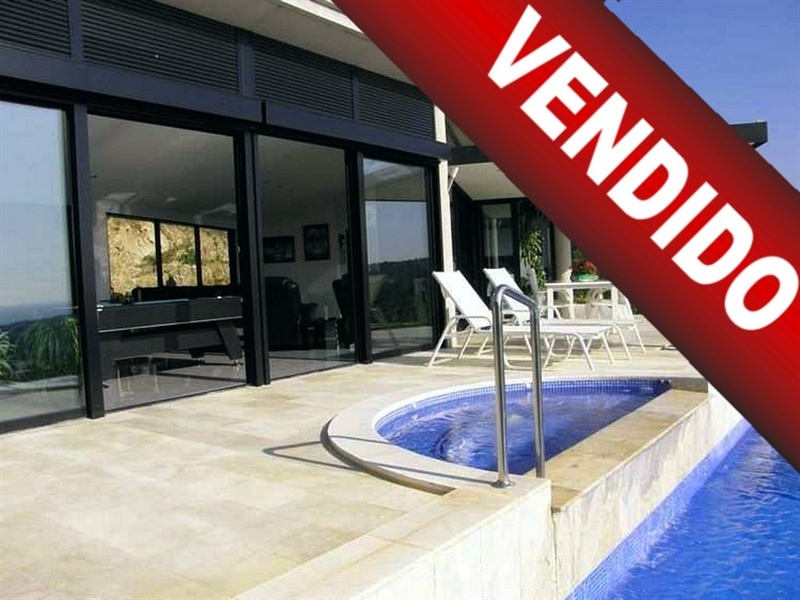 We have been buying and selling property in the Costa Brava for more than 13 years expereience we have an extensive database of international buyers. 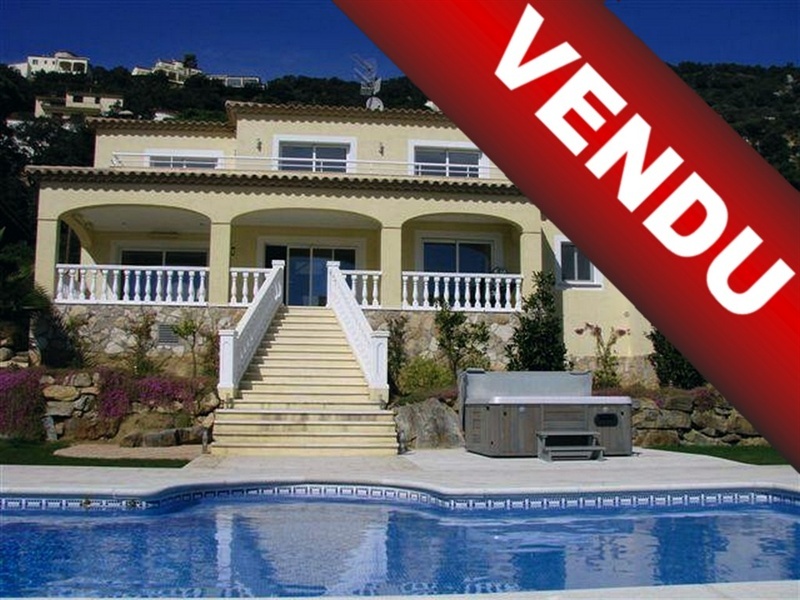 As an active and professional estate agent we have built significant contacts and a solid infrastructure, and we keep a close and careful eye on the property market in Spain, and especially on the markets of Palamos, Sant Antoni de Calonge, Calonge, Platja d´Aro, Sant Feliu de Guxols, S´Agaro, Castell d´Aro, Sant Cristina d´Aro, Romanya de la Selva, and even Llogostera. And, in addition, you have the significant benefit of your property appearing on other international websites, reaching the widest possible market. We assist and guide you every step of the way, with professionalism, understanding, and empathy. We understand this is one of your biggest investments, and we´ll do everything we can to make it work.